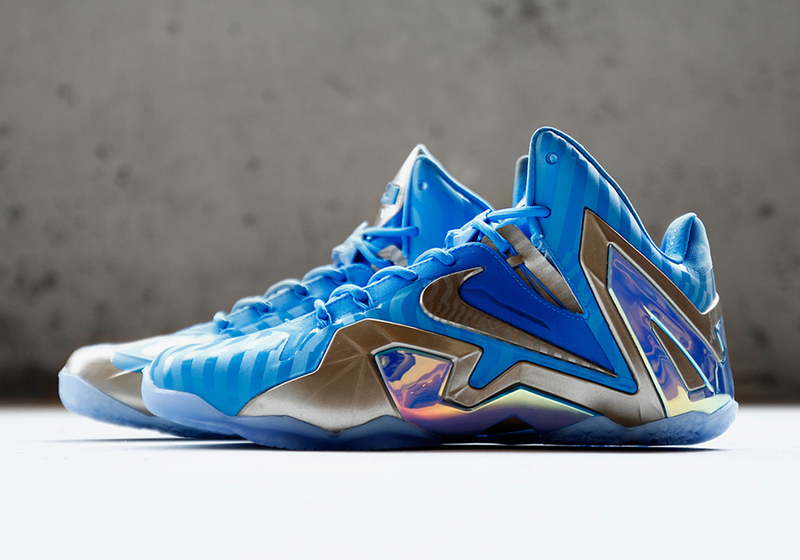 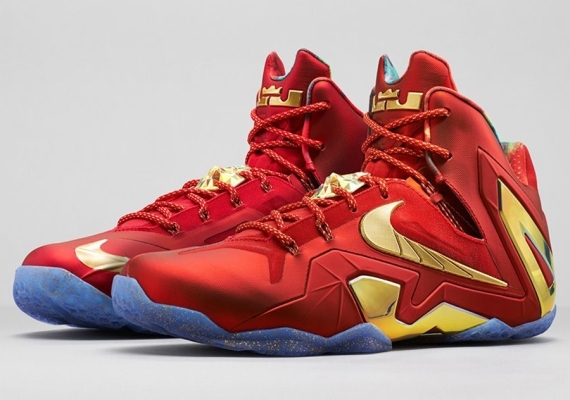 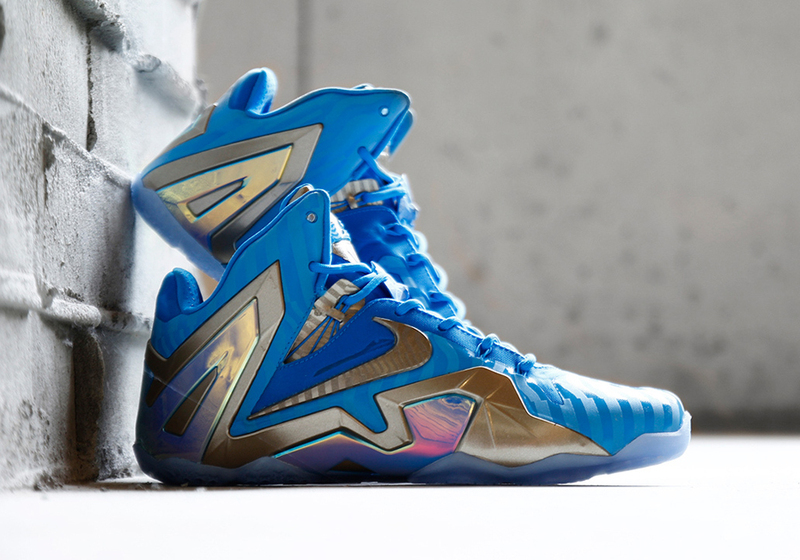 Nike LeBron 11 Elite "Blue 3M"
The Nike Lebron 12 might be getting lot’s of attention thanks to the early leaks, but Nike Basketball is still focused on bringing you the best of the Lebron 11 Elite by releasing a brand new 3M colorway. 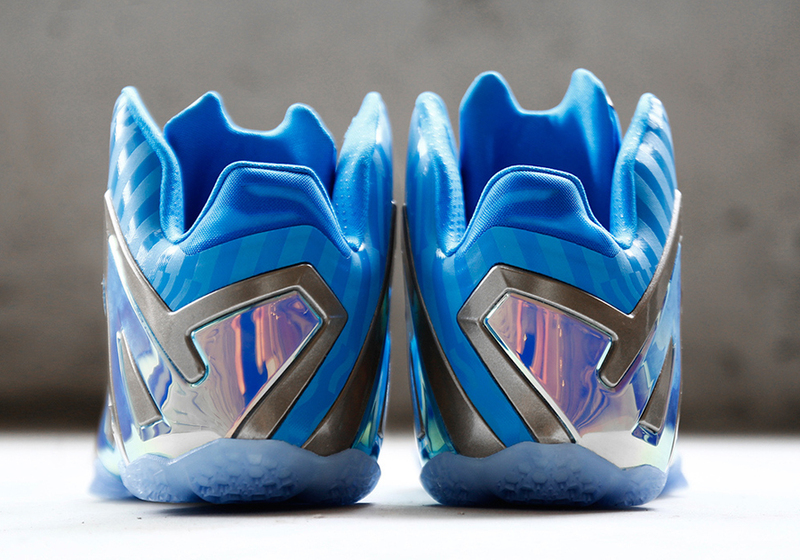 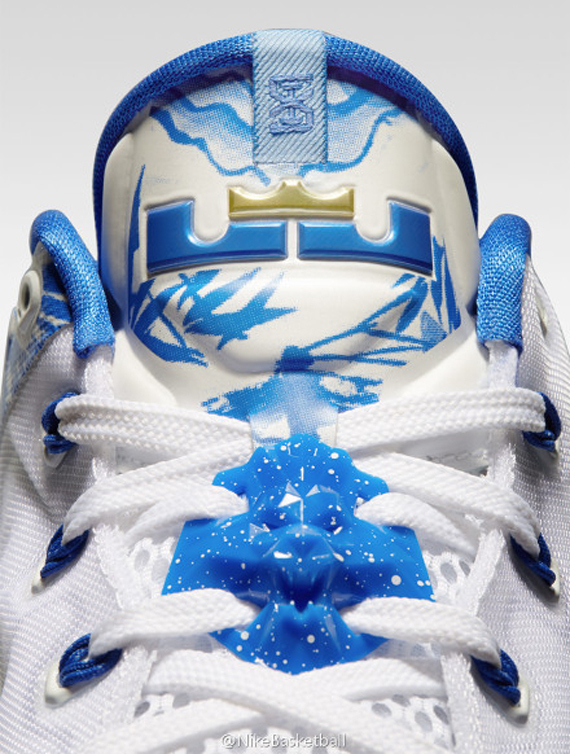 The silhouette features a Blue and 3M upper, while metallic silver makes up the rest of this fresh combo. 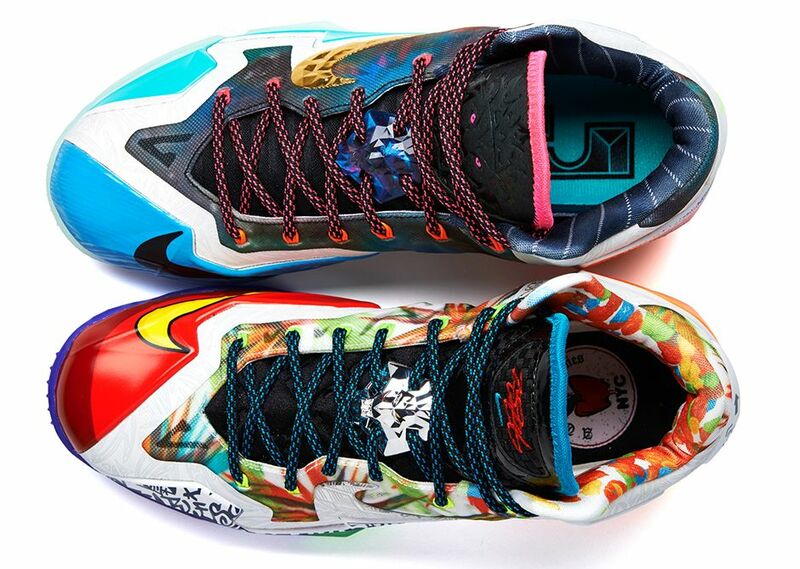 No word on when these are dropping but stay tuned to Modern Notoriety to find out when these babies are dropping.